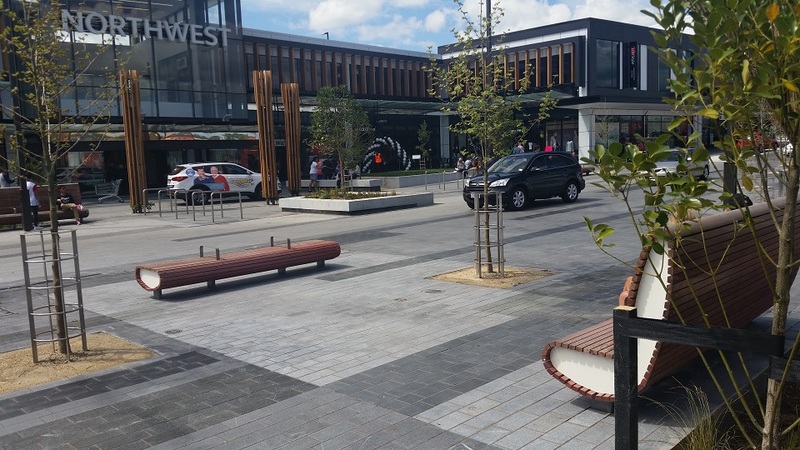 Westgate Town Square is a large land development project strategically located in north-west Auckland. 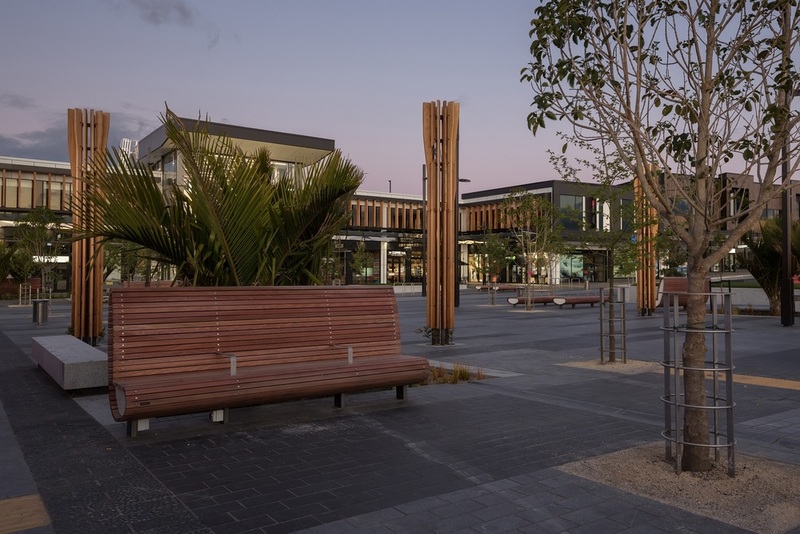 Over 30 hectares in area, the development provides for a coordinated retail, commercial and residential development and features high amenity public spaces with high quality streetscape and landscape finishes. 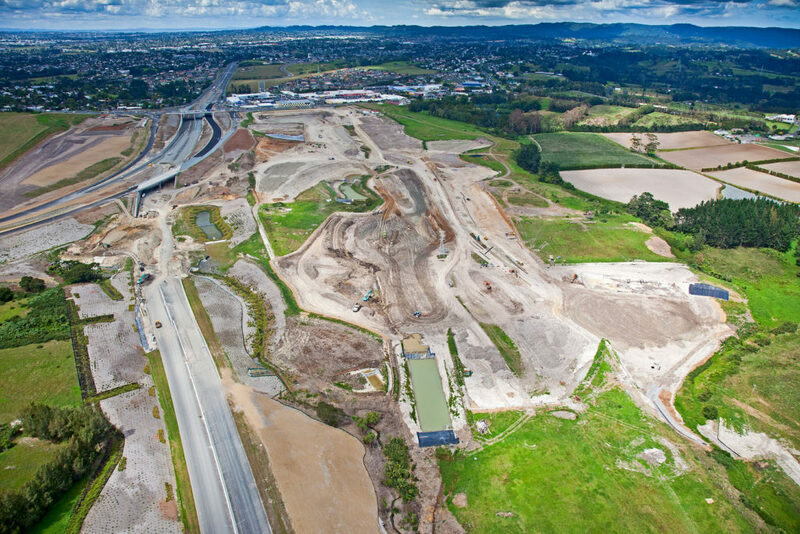 RCP have provided, and continue to provide, project advisory and project coordination services over many facets of the development. 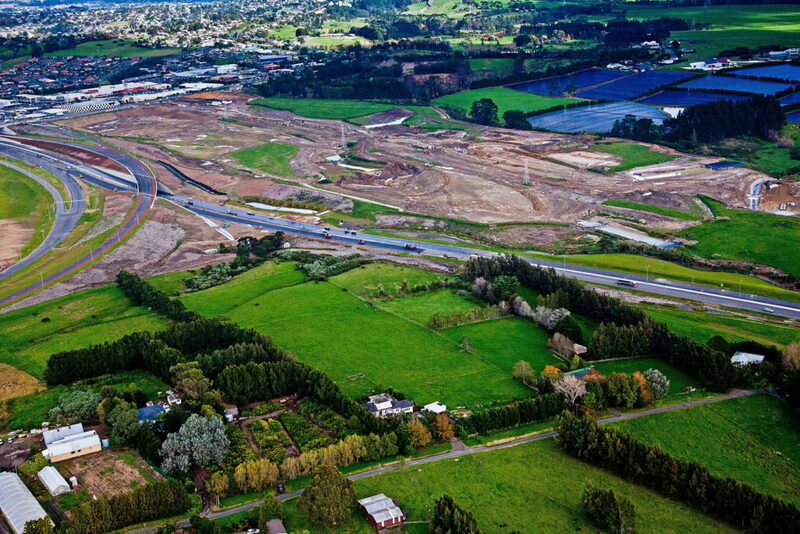 This included providing strategic project advisory services at the inception stage and as part of the Comprehensive Development Plan approved by Council through a consent process that provided the framework governing the sites long term development. 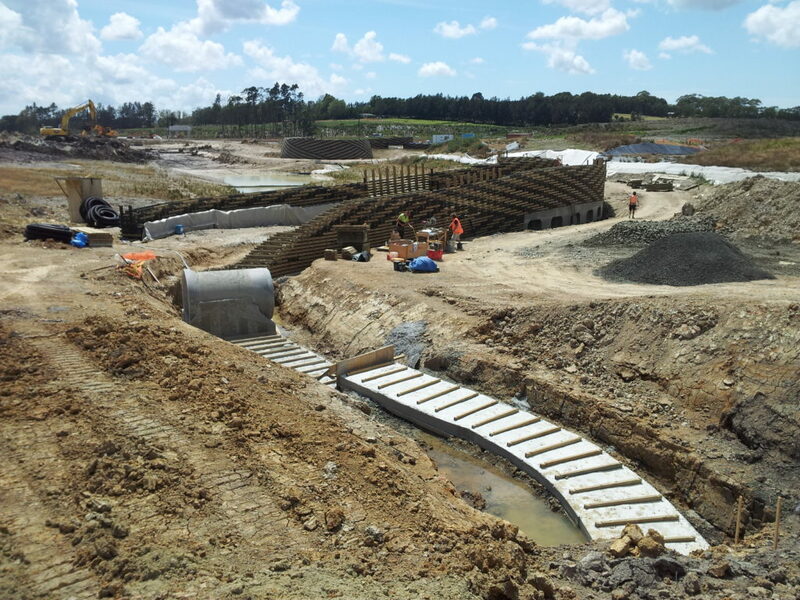 The development has seen RCP provide complex infrastructure delivery to enable the development, including bulk earthworks, stormwater ponds, new roading, carparking, street-lighting, in and above ground utilities and landscaping all delivered to the desired quality standards and in accordance with budget expectations.